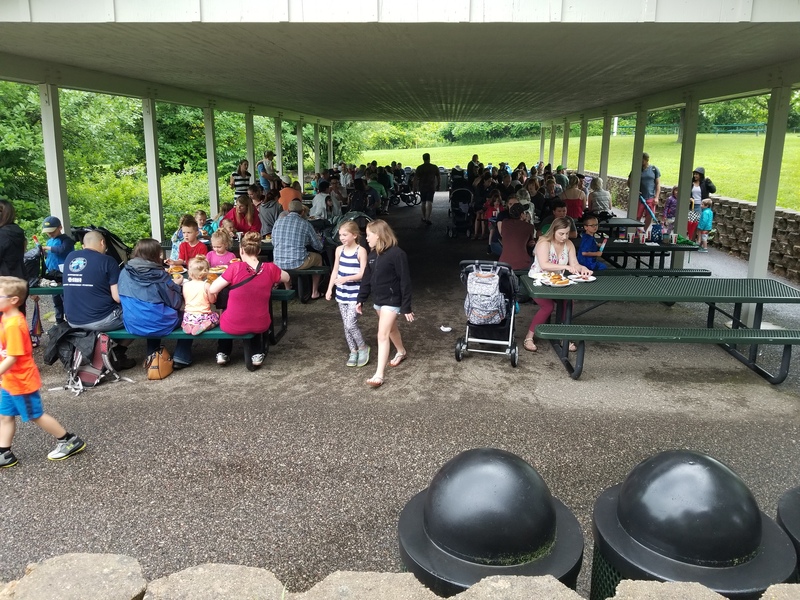 THANK YOU to all who attended the 2018 Tenant Appreciation Picnic at the Shady Oaks Pavilion at the Minnesota Zoo! As always, the MSP Commercial staff enjoyed greeting tenants and their families. 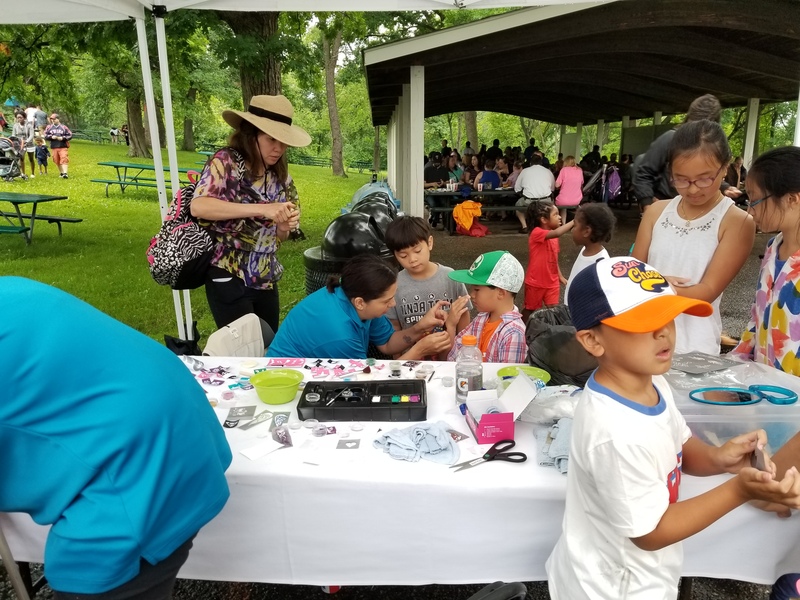 Although there was some morning rain, it is estimated that over 700 people attended the picnic. 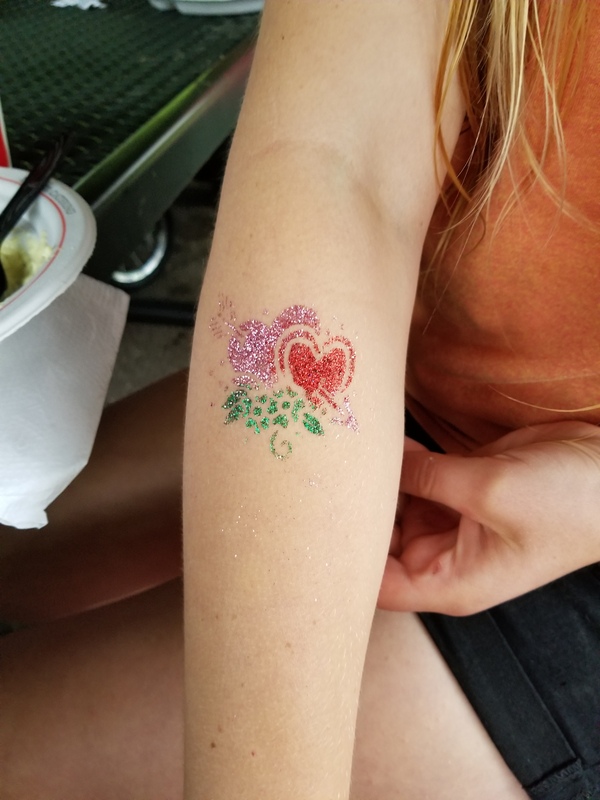 Kids enjoyed glitter tattoos and inflatable slide and bouncy house. 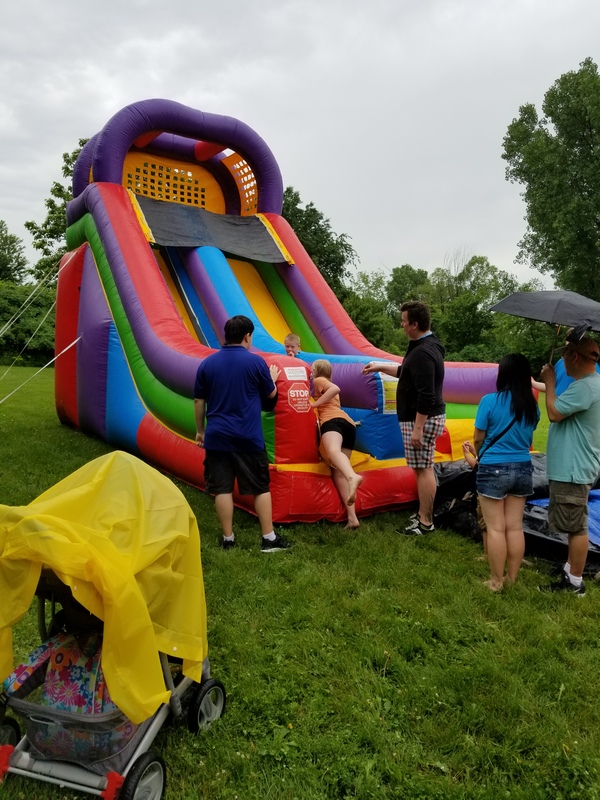 We hope to see everyone again next year, along with some new faces! Thank again! 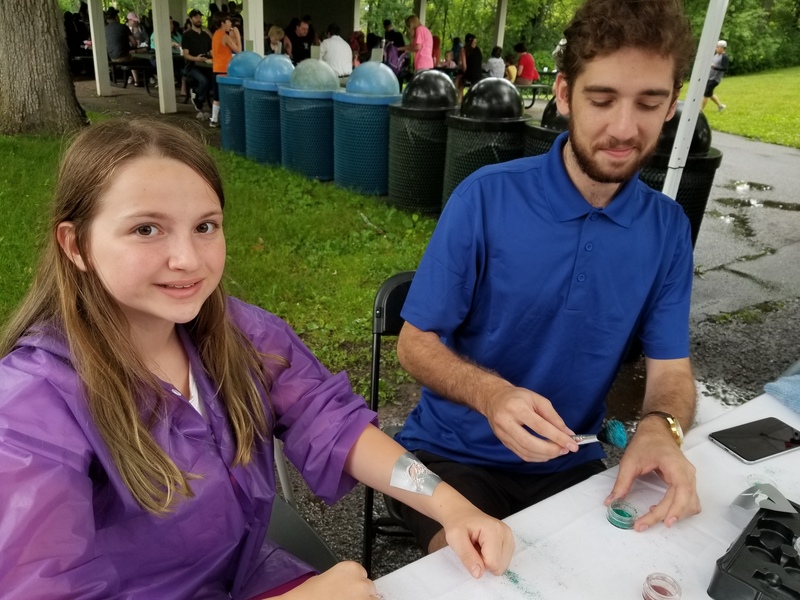 North Clinic Development, Win $100 and More! 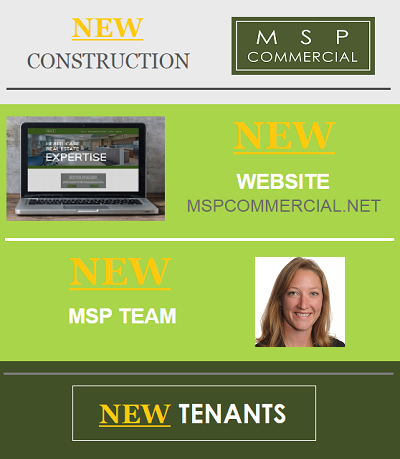 MSP Commercial has some NEWS to share in our latest e-newsletter! 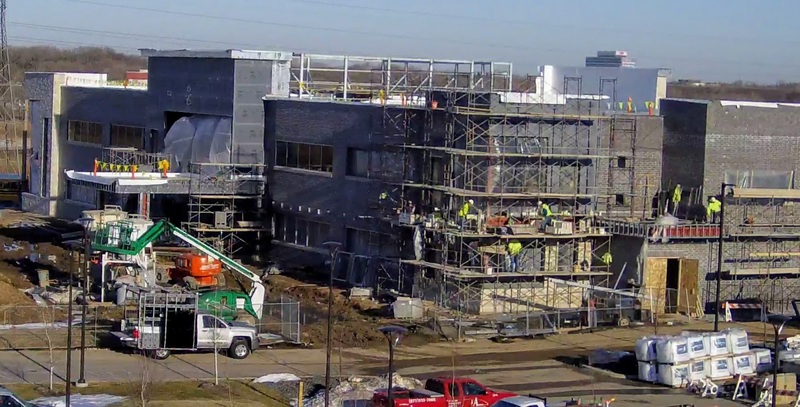 New Construction – Fresenius Kidney Care, Midway New Website – Just launched! 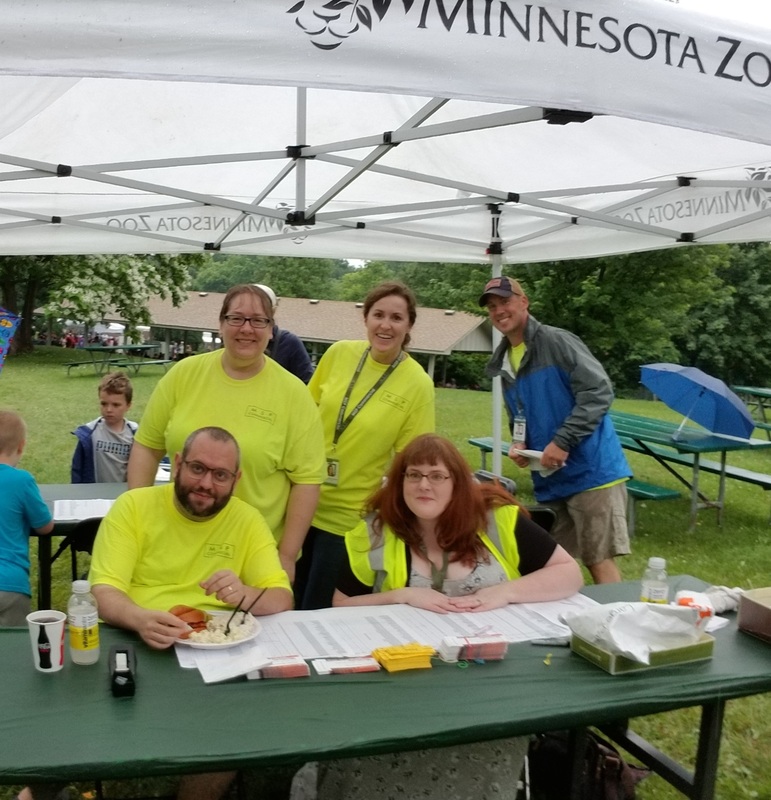 New Team Member-Meet Angie New Tenants-Blaine and Chaska Check out our latest newsletter HERE! Don’t miss out on future updates! Sign up for our mailing list below!